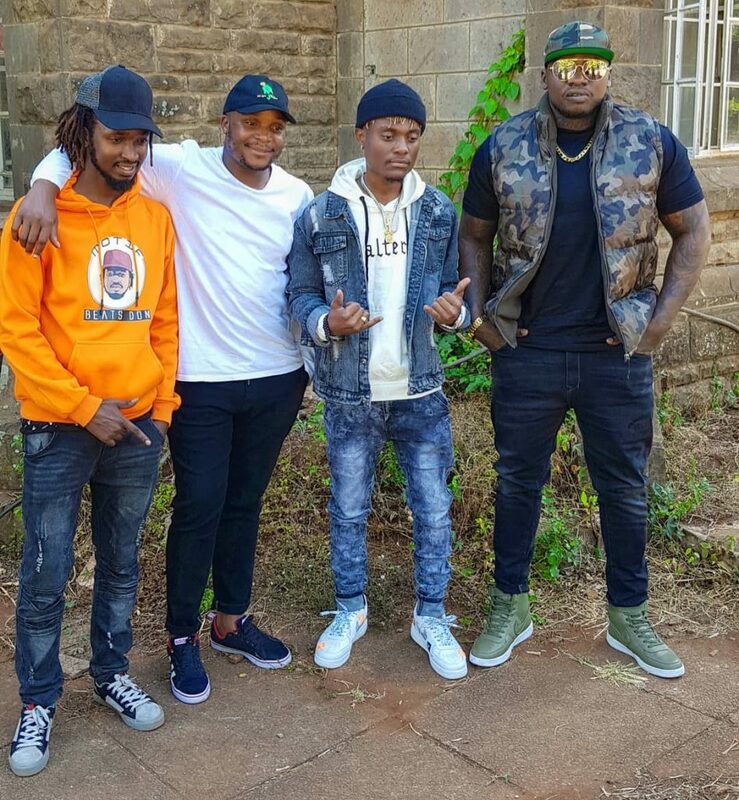 2019’s most anticipated collabo, Kiboko remix, in which Masauti features rapper Khaligraph Jones, is finally out and we loooooove (sic) it! 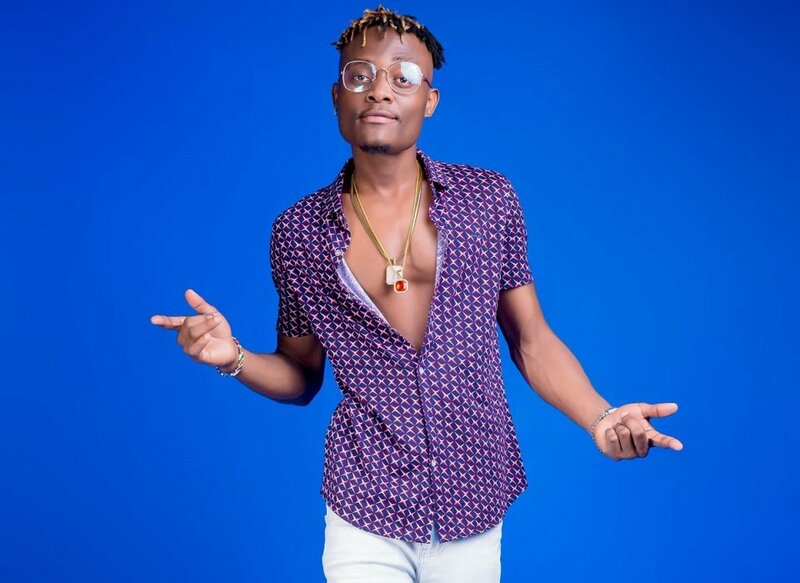 Masauti, who is also known as Kenyan Boy, has been in the industry for some time now. However, most people first came to know him when he released Kiboko. In the song, the musician whose real name is Mohammed Ali Said describes a certain lass who is causing him sleepless nights because of her smashing beauty, alluring figure and skin colour. She’s the kind of woman that any man would kill for. Weeks after the song was released, Khaligraph Jones posted a video of jamming to Kiboko. It didn’t take long before the the duo hit the studio to work on the remix. In the remix, Masauti’s smooth vocals blends in well with Khaligraph’s rap so much so that you’ll have no choice but to listen to the song at least a couple of times. The video, which was directed by renowned videographer Enos Olik, didn’t disappoint either. Apart from the smooth transitions between scenes, I couldn’t help but notice the beautiful colour coordinations. Watch Kiboko remix below and tell us what you think.